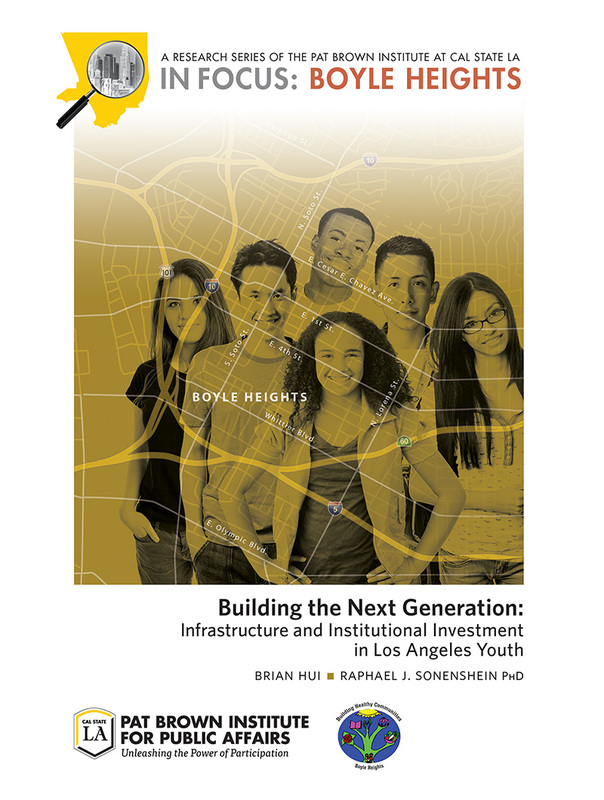 LOS ANGELES COUNTY IS CURRENTLY UNDERGOING profound demographic, social, and generational changes. As a result, across various communities and sectors, conversations and questions about how Angelenos understand and engage in political and civic life are proliferating. 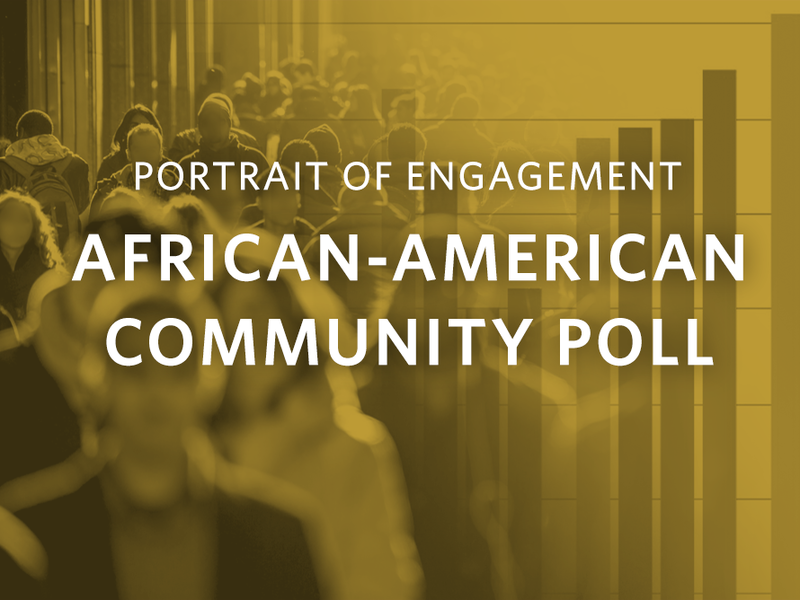 To help provide a sense of clarity and guide these discussions, Cal State LA and the Pat Brown Institute have undertaken a pathbreaking survey project that explores the social and political orientation of four major racial and ethnic groups in Los Angeles County—Jews, African Americans, Asian Americans, and Latinos. Central to this project is defining the generational transformations within each community and better understanding the lines of communication within and between each community. 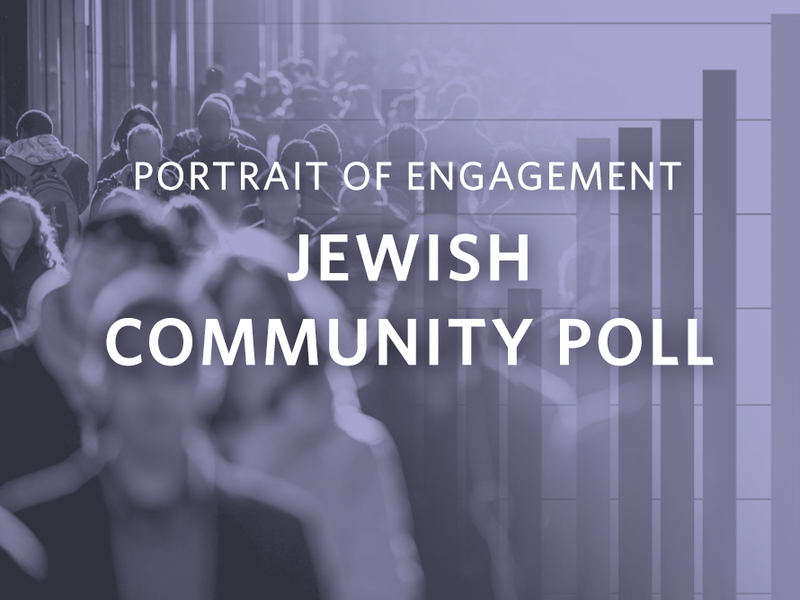 Each poll interviews around 1,500 respondents, a large sample that allows analysis by age, gender, language and other variables. These four polls, taken together, will provide a portrait not only of these groups as they exist today, but also a closer look at younger voters. The knowledge the polls bring will help the community understand where the county is heading in the future. The poll was conducted in collaboration with Advancing Justice – LA. 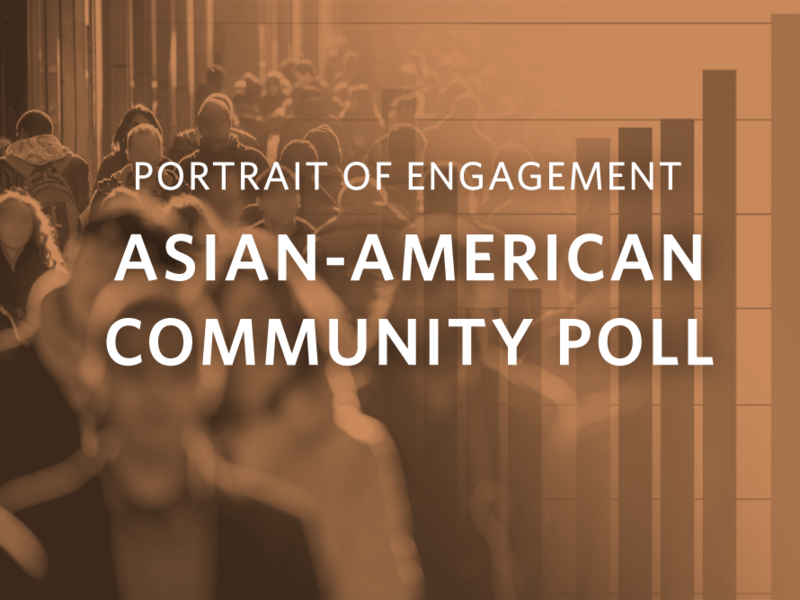 The survey reveals major differences between younger and older Asian-American voters on social issues and partisanship. 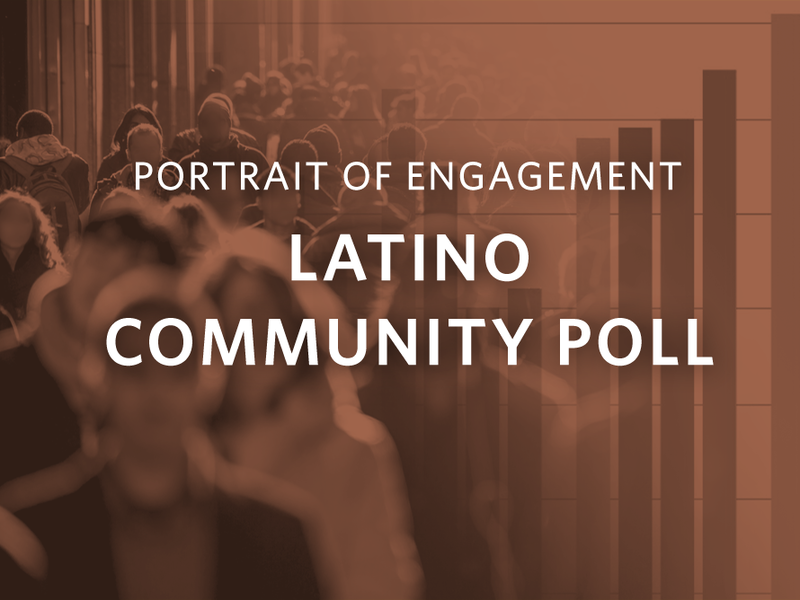 The PBI Latino Poll findings provide key insights into Latino voters on issues such as public infrastructure spending, immigration policy, and partisan identification. Of approximately 5.1 million voters in Los Angeles County, an estimated 32% are Latinos. Poll report coming in Summer 2018. Poll report coming later in 2018.